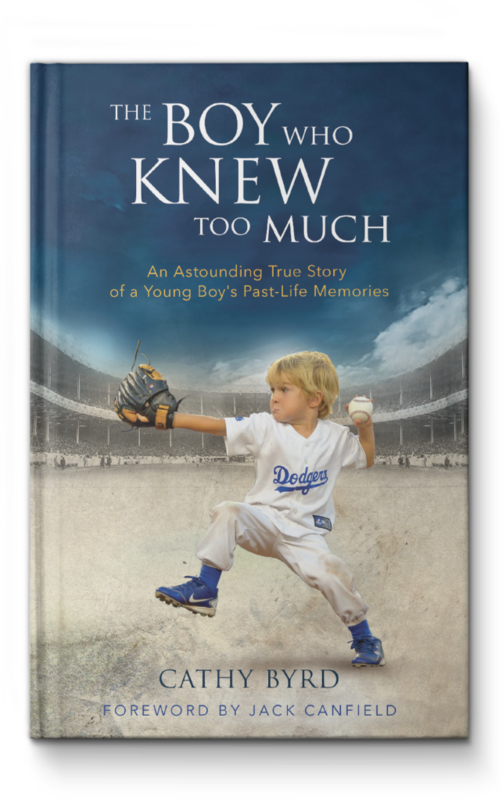 Cathy Byrd's book The Boy Who Knew too Much will be adapted for feature film after being officially picked up by 20th Century Fox. DeVon Franklin and Trouble With the Curve's Randy Brown, who have worked collaborated in the past on Miracles in Heaven, have signed on to develop Cathy's story for the silver screen. 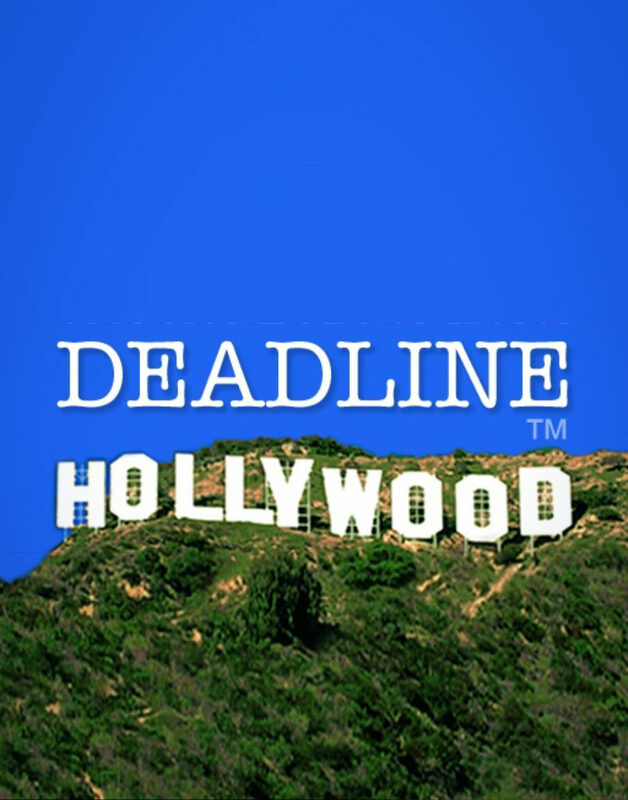 Read Deadline's full article on the upcoming feature film.